Going surfing? San Diego is the place, the best surfing in Southern California. There are many great San Diego surf beaches. Which is the best? It depends on the San Diego surf report and your surfing experience. 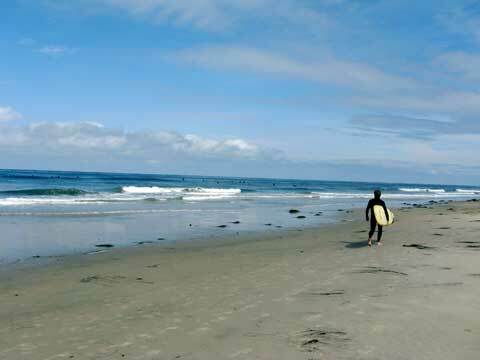 La Jolla Shores is one of the best San Diego beaches for beginning surfers. There are many San Diego surf shops that offer surf camps for beginners, and they will choose good beaches in San Diego for novice surfers. A surfing lesson will give you the confidence to go out and catch a wave! The Beach Boys hit song Surfing USA talks about the great surfing beaches, mostly in Southern California. 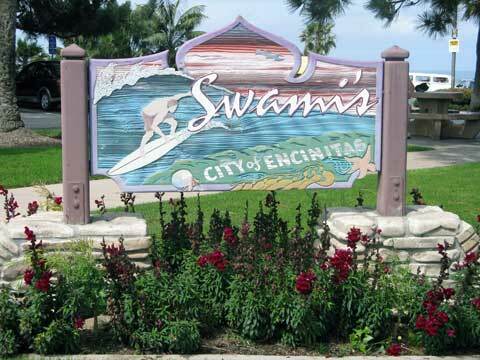 You can go surfing San Diego at five of those famous beaches! Here is a list of the Surfing USA Beaches and the Surfin USA Lyrics.